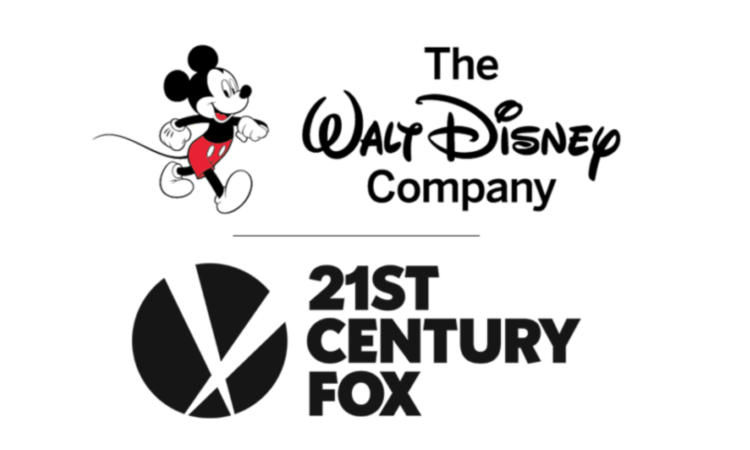 Disney cut over 3,000 jobs at Fox Film Studio because Disney was just doing its part in making sure California remains number one in the nation as the state with the highest homeless population. Currently, California has 134,278 people who are homeless compared to New York which has 89,503 homeless people and Florida which has 32,190 homeless people. Disney knows if it starts slacking by keeping folks in jobs, then the Golden State could soon be over taken by the Big Apple as the state with the most folks living on the streets. Plus, with Amazon lurking around NYC, Disney knows it’s just a matter of time before the on-line yard sale company gets into the Big Apple and make it big enough for everybody to fail.